Salty stinging and peaty-maritime! At the beginning, but quite closed. The lime fruit stands out easily and gray clouds of tobacco smoke stand in the glass. With a hint of green apple, vanilla and sweet peat-mud, a harmonious whole is formed. 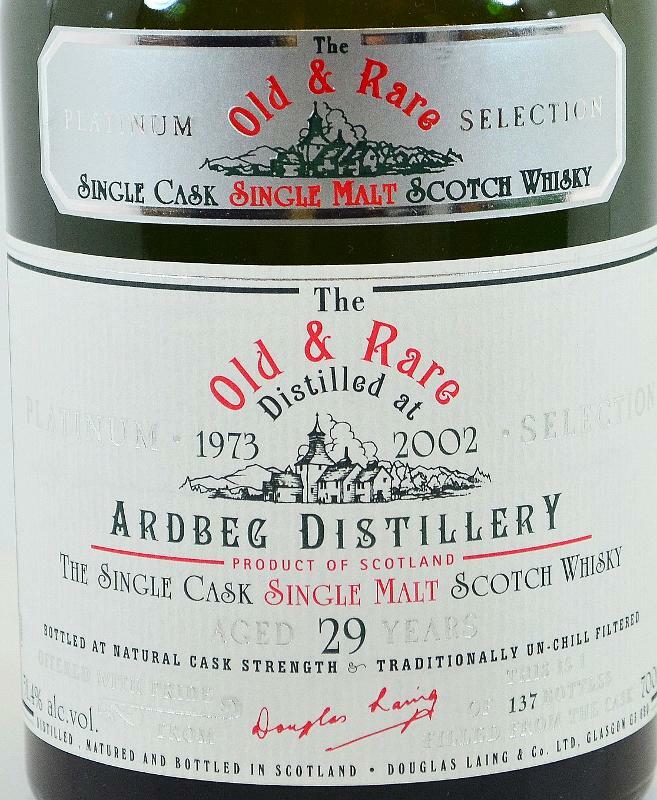 Salty-spicy with lots of lemon, tons of peat and phenols. Pepper, salt, wood, leather, tobacco, avocado, thyme, honey and vanilla. Peppermint penetrates and stimulates the excellent taste, which does not dry here! Very long - peaty phenols soaked in vanilla and honey. 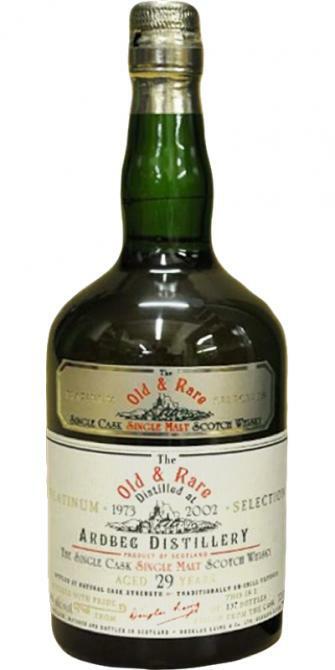 In addition, maritime notes of seaweed, algae, green apple, lime, green wood and now a bit dry-peaty, but nicely fading out.